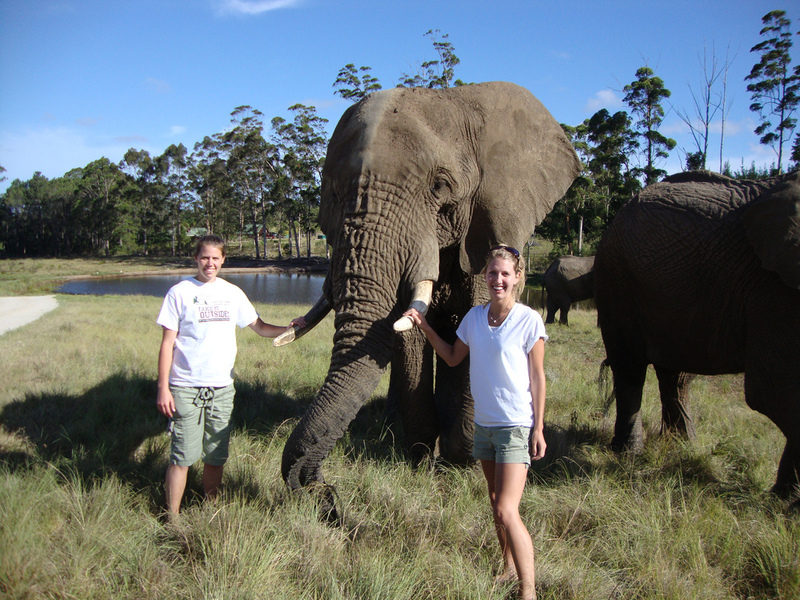 Ashley Wood, a former soccer player at OSU, majored in Exercise & Sports Science, and interned abroad during the Winter term 2010 in Durban and Cape Town, South Africa, through IE3 Global Internships. This last winter term I embarked on a journey to beautiful South Africa as a medical intern. I was able to immerse myself in an entirely new country and culture, and was able to grow both personally and professionally. It was an amazing experience that I will never forget. The first five weeks I spent in Cape Town at a district hospital that intakes patients from the day clinics. I spent time rotating through the trauma, surgery, and orthopedics. I saw how understaffed hospitals were, and how overworked many doctors are. Many doctors are leaving the country for places that pay better, and have better lifestyles where they are not overworked. In South Africa, there are so few doctors that many day hospitals and clinics are run by nurses. Even though a lot of money is put into healthcare, I still noticed that supplies were short. The next five weeks were spent in Durban, where I rotated around a number of medical facilities. I was able to go to a couple different day clinics, some in the rural areas just outside of Durban, as well as an orphanage, a hospice, a private hospital, and another district hospital. 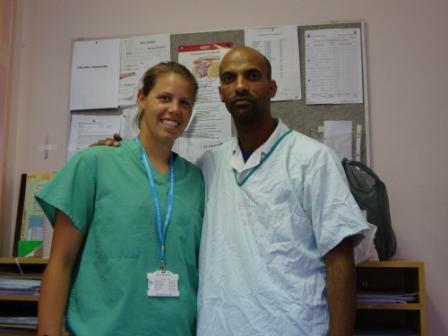 The focus of the Durban part of the internship was HIV/AIDS and its impact on the healthcare system in South Africa. Kwa-Zulu Natal is the province that Durban is in, and it has the highest HIV rates in the country, and one of the highest in the world. By being submerged into the medical system, I was able to see first hand how much impact HIV has on healthcare, such as resource allocation and care. There was even a huge political influence involved in the increase of HIV rates. South Africa was an amazing country to live in. It is one of the most diverse countries in the world. No matter where I was, people were willing to help me out with questions I had, or give me suggestions on what to do. I have never experienced such amazing hospitality. I lived with host families in both cities, and loved them dearly. From day one they accepted me as their child, and cared for me. They tried to teach me their language, how to make different foods, and helped me understand the game of cricket. Since I was an athlete, finding a time to go abroad was somewhat difficult, but also an experience I knew I couldn’t pass up. I learned way more by living with a family about the culture and customs that would be a little harder to pick up on as a vacationer. Posted in IE3 Global Internships.